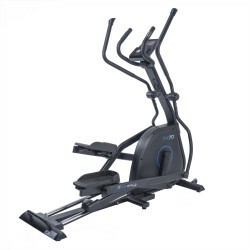 The Horizon elliptical cross trainer Andes 7i Viewfit stands for a natural, joint-gentle course of motion and comfort in all respects. 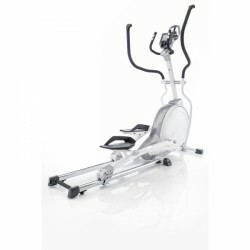 That's provided, among other things, by the spacious stride length (50.8 cm), the low stride width (less than 5 cm), and the comfortable folding mechanismus. 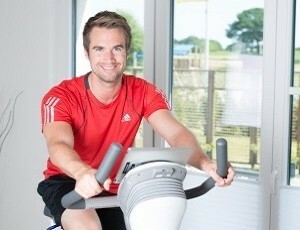 Viewfit offers an exclusive workout tracking! 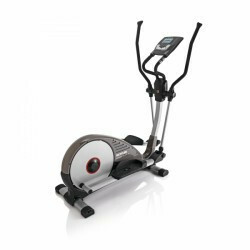 No matter, which elliptical cross trainer you buy - our staff is happy to give advice about questions regarding the topic fitness by phone under the service hotline 0049 4621 4210 0, by email on info@t-fitness.de or at one of our stores. 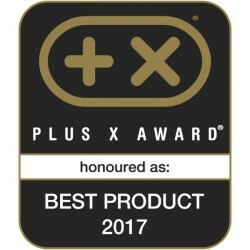 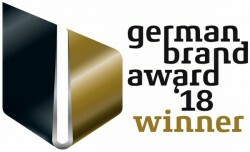 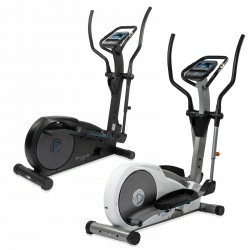 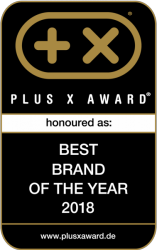 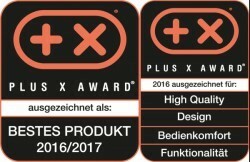 The test winner of elliptical cross trainers is available at T-Fitness with English or German console! 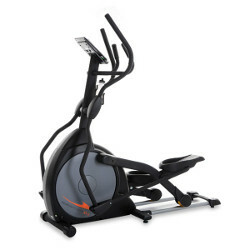 Here you find profound information about the Life Fitness elliptical cross trainer X1 Go. 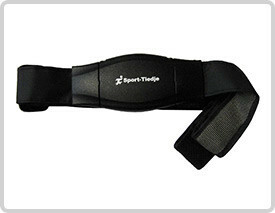 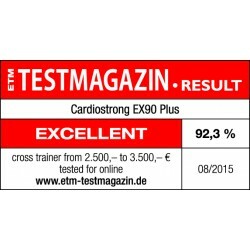 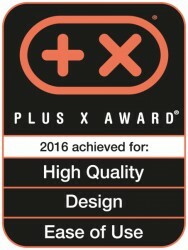 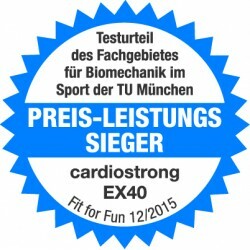 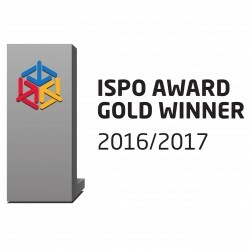 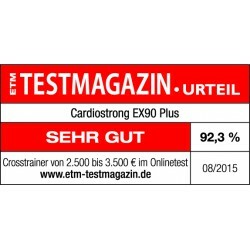 Innovation is a special criterion of the T-Fitness test rating of elliptical cross trainers. 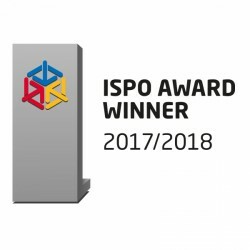 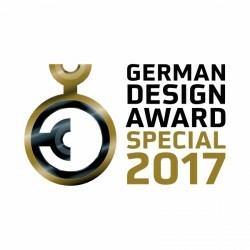 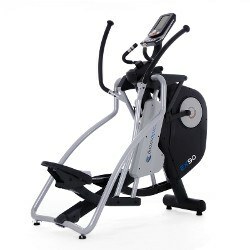 Here, we only evaluate machines, which feature technical innovations, which are really important for the further development of elliptical cross trainers. 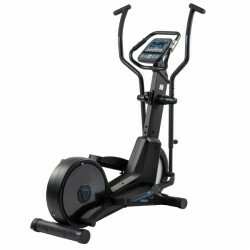 The better the test rating of the elliptical cross trainer, the more progressive is the machine. 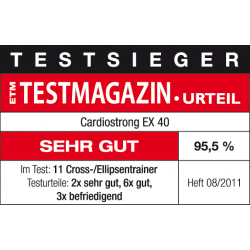 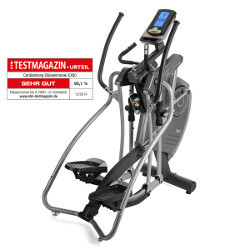 Our T-Fitness test ratings regarding the concentric run of elliptical cross trainers inform about the actual operational behaviour, notwithstanding the given weight of the balance mass. 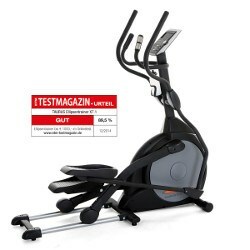 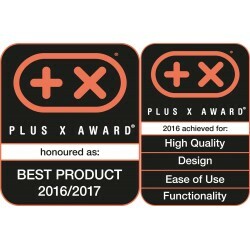 This test rating offers you an excellent indication, when you want to get information about the operational behaviour before you buy an elliptical cross trainer. By means of our T-Fitness test rating, you will find the stable elliptical cross trainer you are looking for. 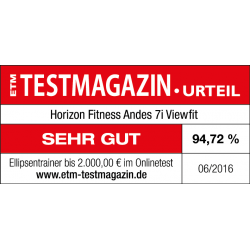 Pay attention to a star rating as high as possible in the category "stability". 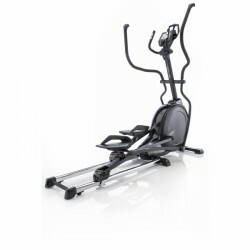 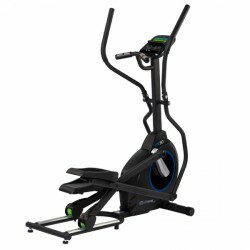 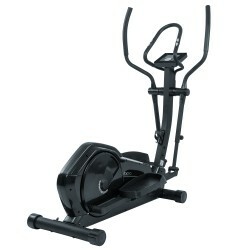 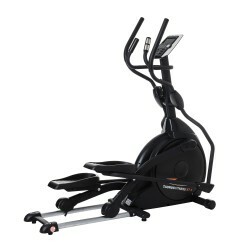 It's especially regarding very affordable elliptical cross trainers, where the frame is often the weak point. 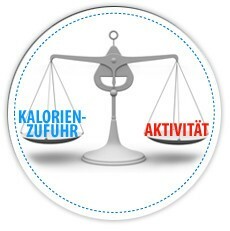 Calculate here your personal BMI, basal metabolic rate, calories consumption or optimal training pulse. 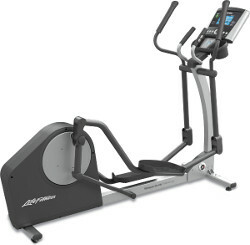 The T-Fitness health calculator gives you a realistic evaluation of your health and fitness. 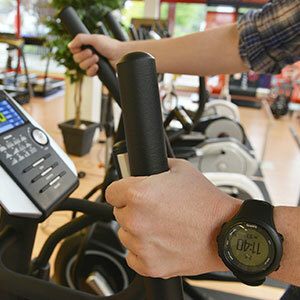 Either measuring the waist size, BMI calculator, calories calculator or training pulse determination, the regular entering of individual data supports you optimally in pursuing your training targets and controlling your training progress. 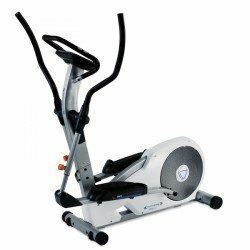 Often, a general quality evaluation of the elliptical cross trainer is bound to the questions cross or elliptical trainer. 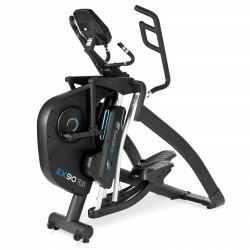 In our opinion, a differentiation of cross and elliptical trainer is misleading. 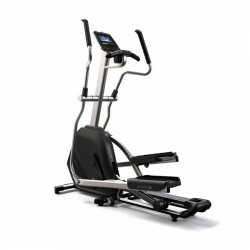 Due to the big common features in function and mechanism of the machines, we of T-Fitness use both terms synonymously. 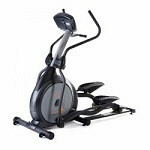 A real difference among cross and elliptical trainers is between the front-driven and rear-driven machines. 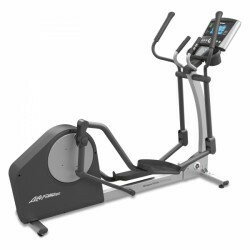 Front-driven machines offer a flatter and longer elliptical movement, in general; it mostly provides a more comfortable running experience. 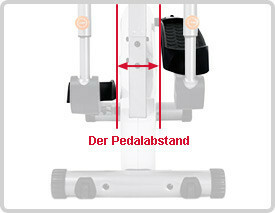 In addition, a smaller pedal space is made possible due to the design. 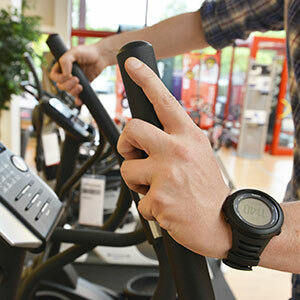 Hence, i. e., walking or jogging very close to reality can be simulated. 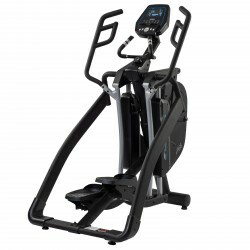 Compared to it, the movement on a rear-driven machine is much shorter and more vertical, more like going upwards, which trains different muscles. 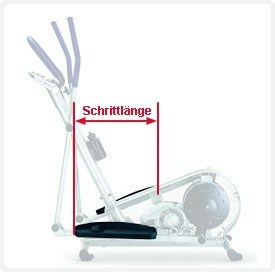 Furthermore, the pedal space is often bigger.